These items were hand-picked by Couponology, which is compensated for their selection. NBC has affiliate relationships, so we may get a small share of the revenue from your purchases. Items are sold by the retailer, not by NBC. The holiday season is officially upon us, which means lots of shopping for our loved ones. Thankfully, there are some great deals just one click away. 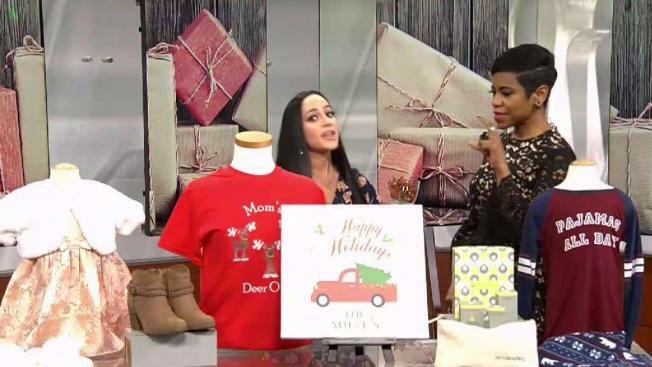 Couponology’s Elizabeth Mare stopped by with some great discounts that you can start to shop today. Watch the video above and visit the links below!